Fundraiser by Angelina Michelle : Send Angelina to the DNC! Send Angelina to the DNC! 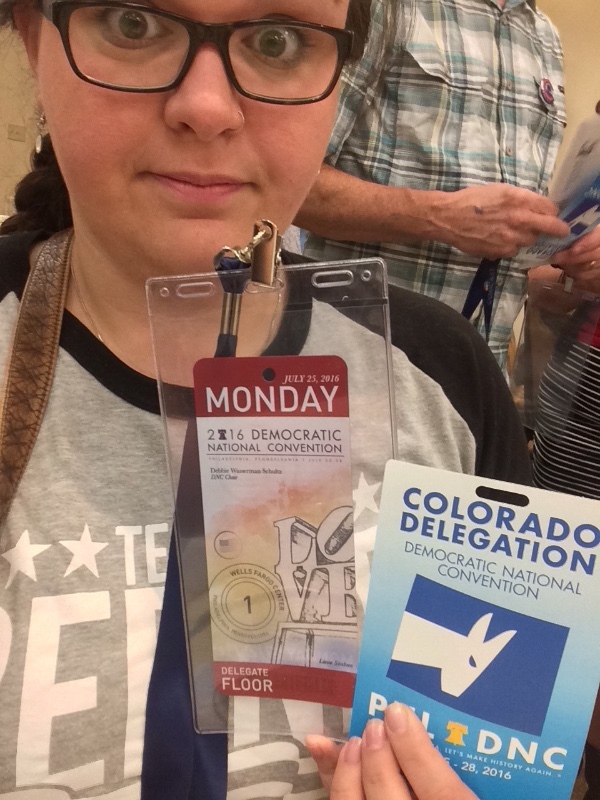 My name is Angelina Hagan, and I was elected to attend the DNC as an El Paso County delegate for Bernie! I am beyond honored, to be representing this community and am excited to continue to encourage others to get involved. The estimated cost for all delegates to attend will be around $6,000 each (eeeeeesh!). It's short notice, and seemingly impossible, but this experience will certainly make all of the fundraising effort worth it! So, where are my dollars going? Every dollar raised will be spent on flights, lodging, travel to and from the convention, and other convention fees and expenses. I am happy to provide receipts after the event as well. If elected, I will be in Philadelphia these dates! In order to book my flight/hotel/etc., we will need to have our goal fully funded at least a few weeks prior! Bernie has ignited a fire within me. I've grown a passion for politics and an even greater passion for equality (in all senses) over the last few months. I want to experience as much as I can while I have this opportunity, and then use my experiences to show others that they (as an individual) really can make a difference and be heard. 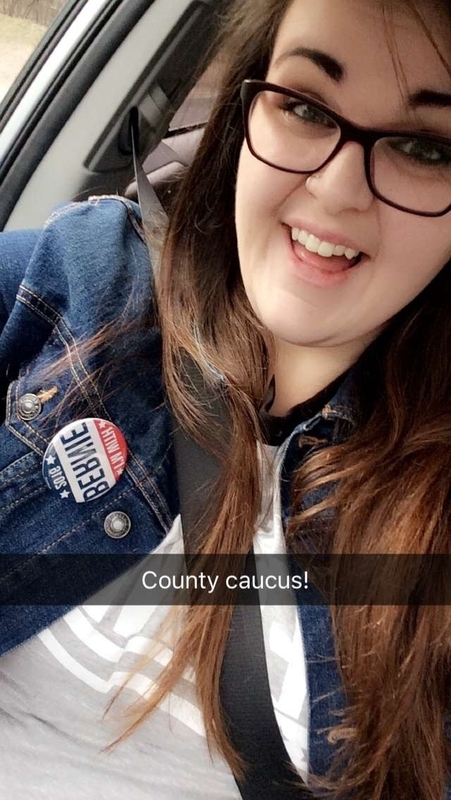 I will be representing not only Bernie Sanders and my county, but I will be attending on behalf of women, young people, people from low-income families, other's seeking equality, and people who have a voice, but have yet to share it or get involved. 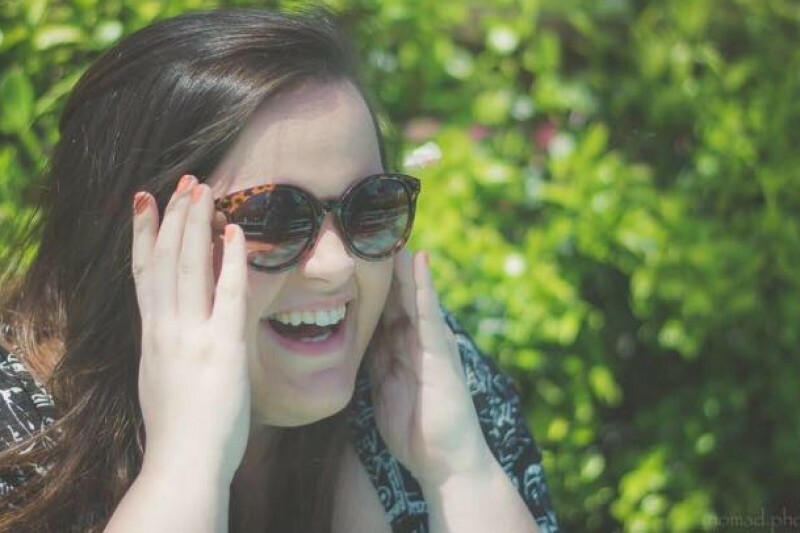 I want to prove the importance of being involved and how great of an experience it can be. I want to prove that your vote really DOES matter, and you CAN make some sort of an impact. I want to prove that even in a broken system, your voice can be heard. I want to be an example to anyone doubting that their opinion matters, or that they can make a difference. I want to go on behalf of you. If you would like me to be your voice in this coming Democratic National Convention, any sort of donation would be greatly, greatly appreciated. Im almost back to Colorado (Tuesday night), and couldn't be more ready! This has been the longest and likely most life changing week of my life. I hope you all are enjoying your weekends, and have an incredible first week of August. Holy goodness y'all! I haven't checked in quite a bit, but you've brought me to only $134 short of my goal!!! 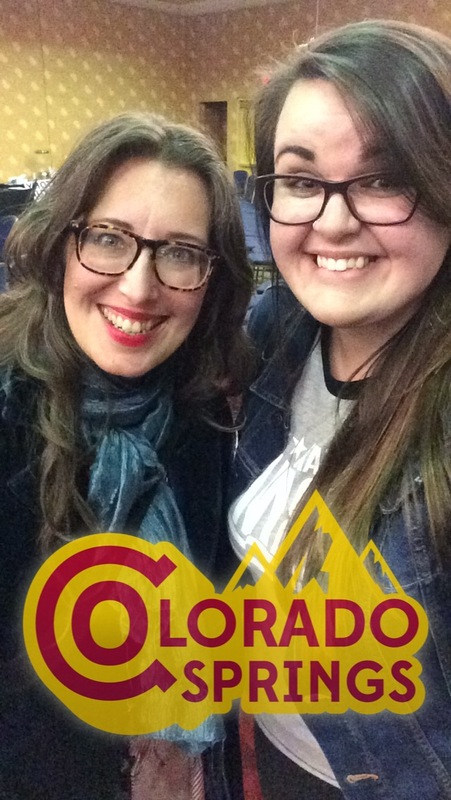 It's been a rocky few days, but this experience is something I'll never forget and has certainly changed me forever. I'm excited to be able to get home and process everything I've taken in and apply it to our community. 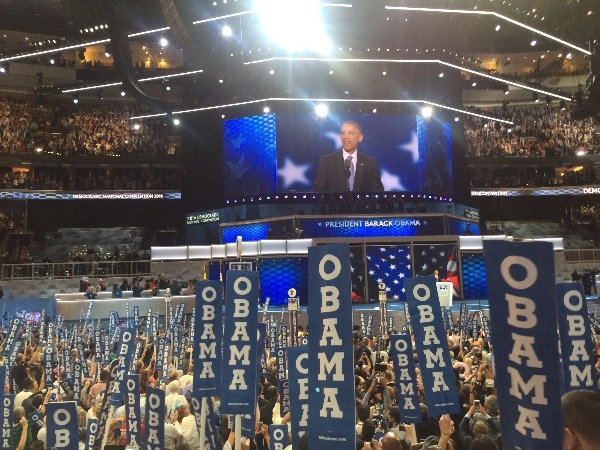 President Obama closing out the night. We are here at the convention! A mixture of excitement and nerves are the majority of emotions I'm feeling. There has definitely been tension, which I'm sure everyone has been expecting. We've had a few "issues", but, we'll see what happens. Feel free to check out facebook.com/peakprogressives for a video elaborating a bit more on the above. As always, your continuous support is so greatly appreciated. On a financial front, we are very heavily needing to rely upon public transportation (not quite as walkable as expected). I'm still a few hundred short of my goal, so please know that every penny (and then some) will be used to help fund this trip, and help fund change I sure plan to be a part of. Day one! Can't believe it's here. That is all I have left to raise! Thank you all so much for everything you have given so far :) I get to Philly tomorrow and am filled with so many different feelings! Definitely mostly excited! I will be posting some pictures to my Facebook and updating here throughout the week. Buy me breakfast for a day! It IS the most important meal of the day... I'd love for you to be a part of my well-balanced breakfast! Copious amounts shall be consumed. I'm thinking about keeping a tally. Thank you for taking our vote and voice.